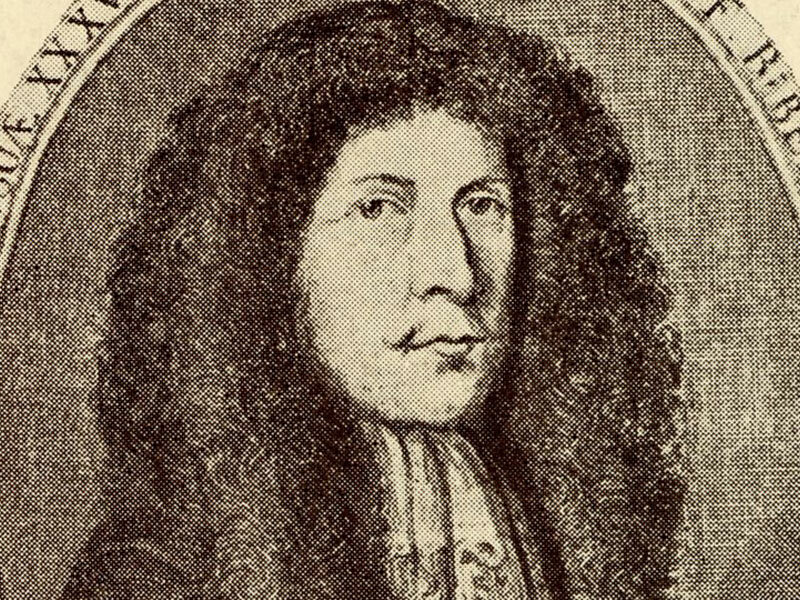 Composer of the Week: Heinrich Ignaz Franz Biber. This week: Heinrich Ignaz Franz Biber. He’s one of the first names you bump into when you explore the world of music before Bach. A trailblazer in the early days of the violin, Biber left behind a treasure trove of music rich with innovation, experimentation and intensity. If you hadn’t heard of him before this week, you won’t forget him after!